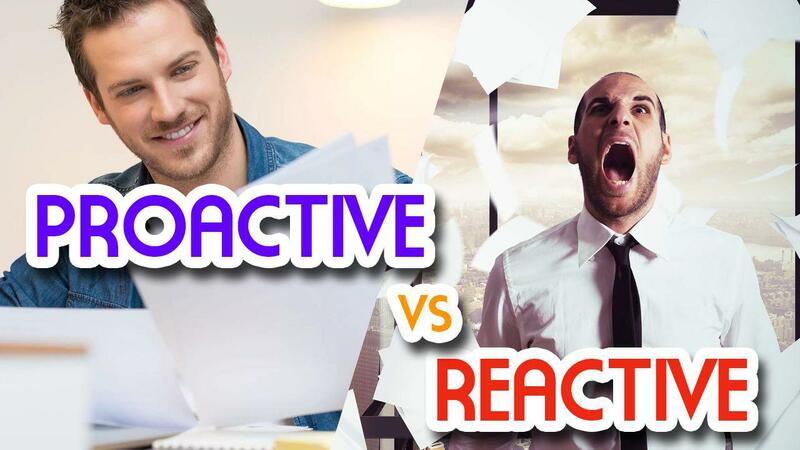 Proactive vs Reactive. How to act in a disaster? What’s the best way. We look at a Proactive vs Reactive Approach to decipher the best process. Some folk are Proactive and some are Reactive. Click here to fast forward how to survive in a disaster.